Online ordering menu for Garden China. 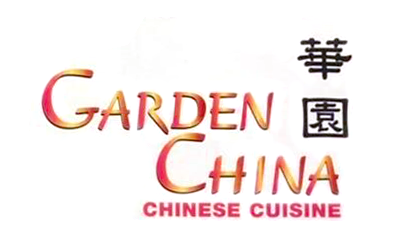 Welcome to Garden China, where you can find delicious and fresh Chinese food in town. Try our Chicken Lo Mein, Shrimp with Broccoli, Seasame Beef and Kung Pao Delight! You will love them! Store located at the crossing of Broadway and Bellevue Ave, across street from the Walgreen store. We are couple blocks away from the Broadway Railway Station. Order online now for delivery or pickup!